So why is it so important to keep changing the filters? In Africa we get a lot of dust. Your vehicle's air filter has to absorb all that dust from the air sucked into the engine, purifying it before it reaches the engine's delicate parts. Secondly the fuel may not always be as pure as it should be. This time the fuel filter has to set to work purifying the fuel. Thirdly Africa tends to be hot. So the oil filter has to do a perfect job, as the oil going into the system has to transfer the heat out as well as grease the engine's moving parts. All in all, filters need to be in tip-top condition to ensure a car engine is able to function optimally. The quality of GUD Filters is audited regularly by OEMs to ensure their specific requirements are met; and they have achieved the coveted Ford Q1 Status. In addition, the South African Bureau of Standards regularly assesses GUD Filters to TS 16949: 2009. Autoworld is offering a generous 15% off all GUD filters this month, starting Thursday 3rd march 2016. So now's a 'gud' time to replace your filters! You can do it yourself, but it may be a better idea to go to the professionals. This service is available at all Autoworld branches except for Buseko in Lusaka. What’s so cool about engine oil? “Your motor's first line of defense against high temperatures is engine oil” says Basem Wasef of DriverSide, a car owners’ website based in San Franciso. Have an 'easy start' right through winter! Is your vehicle battery giving you an ‘easy start’ during these winter months? We realise the importance of having a reliable vehicle that starts first time. If this is an issue on a cold morning, perhaps your battery needs some attention to keep it alive. It’s a real inconvenience to get in your vehicle in the early morning rush, kids in the car and time ticking for you to get to work on time, and all you hear is a horrible “click”! That noise indicates the battery voltage is too low to start the car. You’re definitely going to be late …. This month we're giving our customers an ‘easy start’ to help ensure their cars start first time and just as soon as they turn on the ignition. We are offering the full range of Hi-FASE batteries at 15% discount from 9th July to 15th July 2015! How do I know if my battery is in good order? 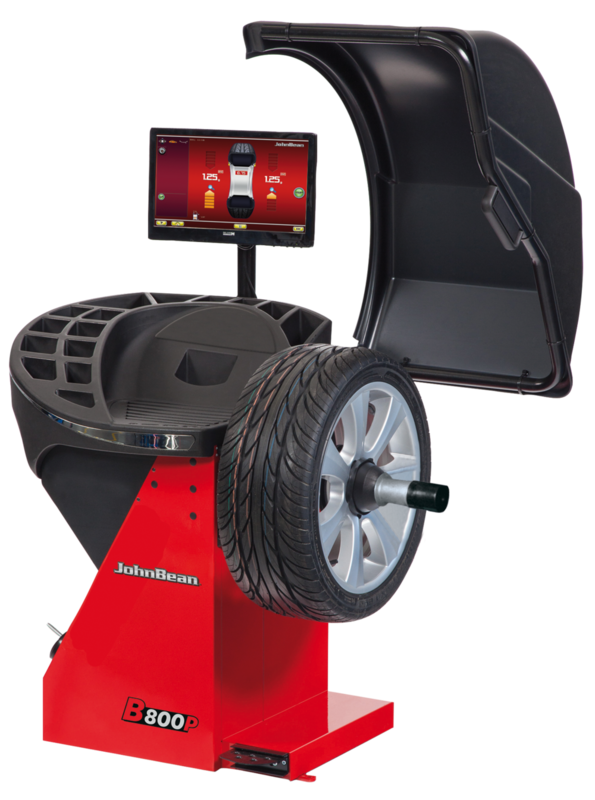 Visit our Freedom Way fitment centre for your charging system to be fully tested. If you know that your charging system is in good order but you would specifically like to check your old battery, we can also help you with a battery test! Battery terminals - Make sure the battery terminals are clean and free from corrosion. It’s advisable to grease the battery terminals each time your vehicle has a routine service to avoid terminals from corroding. All Autoworld branches stock best quality brass terminals. Battery water (distilled water) - Check battery water level at least once a month. Ensuring that all the cells are full of battery water will avoid the danger of battery cells boiling, which permanently damages the battery. The battery cells should not be over filled; the distilled water level should be just above the plates in each battery cell. Our fitment centres can help with this. Treacle battery charger (smart charger) - Never store batteries for long periods of time without charging them up regularly. This shortens the life span of a battery significantly, even if it is brand new. If you have a recreational vehicle, boat or motor cycle that is not used on a regular basis, it is advisable to connect its battery to a treacle smart charger. This is a battery charger that is permanently connected to a 220v power supply as well as the negative and positive terminals of the vehicle's battery while it is stored away. The charge of the battery is permanently kept above 12v. As soon as the battery drops below 12v then the charger automatically begins to charge the battery. Once the battery has reached 12v the charger will immediately turn off. This charger can be left connected for very long periods of time and will protect your battery from permanent damage. Smart chargers are available from our Autoworld Downtown Marine shop branch for just ZMW650. We trust this information has been useful to you. Visit out fitment centres and Autoworld stores for your Hi-FASE battery. Check out our incredible July 2015 Hi-FASE battery offer. Wishing all our customers an ‘easy start’ experience right through the winter!